The simplest vegan macaroons use commercial egg-free egg substitute with coconut. Vegan macaroons are often difficult to distinguish from regular macaroons. Vegan macaroons are coconut cookies that are made without dairy, eggs, or any other animal product. Traditionally, macaroons are made with egg whites. Veganism prevents the consumption or use of any products or foods derived from animals, which means that eggs — even just their whites — are to be avoided. The simplest vegan macaroons use commercial egg-free egg substitute, while more complex versions use coconut milk, brown rice sugar, or maple syrup. Anything with the sticky, adhesive consistency of egg whites is likely to work when making vegan macaroons. As cookies go, macaroons are one of the simplest. They do not require many ingredients, and they are generally easy for even a novice baker to perfect. 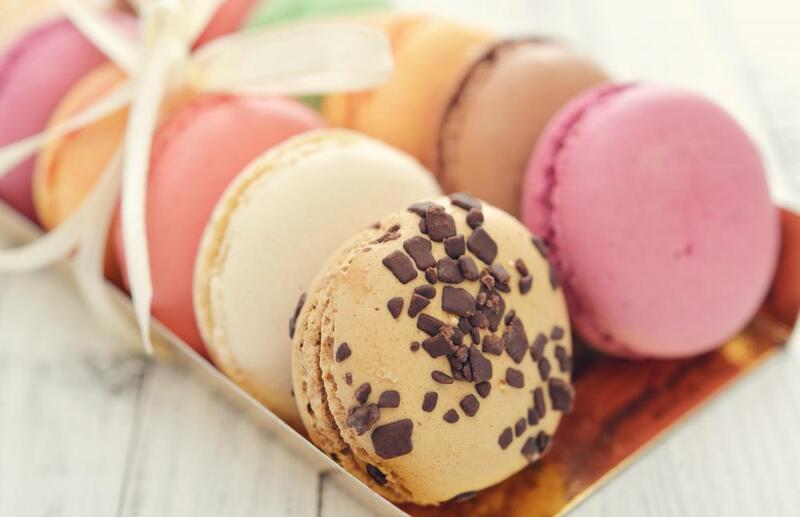 In their purest form, macaroons are little more than coconut, sugar, and egg whites that are formed into mounds, then baked on parchment paper. The heat of the oven causes the egg white to firm up, effectively attaching the coconut flakes to each other to result in a moist but coherent cookie. 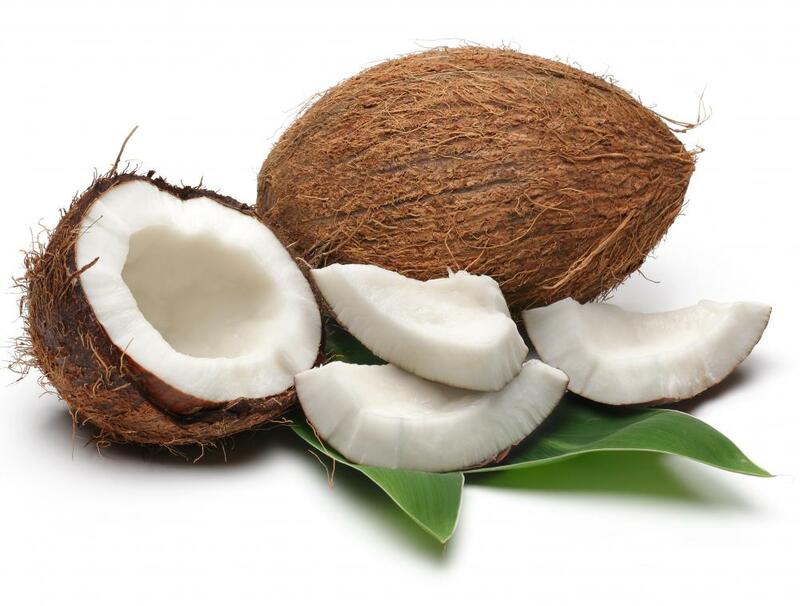 Without the egg whites, there would be little more than baked coconut. Vegans live a life that is entirely animal free. This means no leather, fur, or wool; also, no dairy, eggs, or animal food products, like honey. Veganism eschews anything that is so much as related to animals, which can make macaroons a challenging dish. Many recipes for vegan macaroons exist, however, all with various twists and flavors building out of the original model. The key to making good vegan macaroons is finding some way to get the coconut flakes to stick together during baking. Sticky syrups are often a good place to start. The majority of vegan macaroon recipes incorporate sugar syrups, rice syrups, or even maple syrups, so long as they are certified vegan. Of course, any syrup with as strong a flavor as maple is bound to change the flavor of the cookie, and too much can lead to a very sticky finished product. Condensed coconut milk, non-dairy milk, and icing sugar are often favored by vegan cooking purists, as they tend to enhance, rather than mask, the underlying flavors. Cooks often have to alter the proportions of other ingredients, and sometimes raise or lower the baking time, in order to compensate for the different textures and properties of these ingredients. Many of the best vegan macaroons are difficult to distinguish from traditional macaroons. Almost all macaroon variations can be replicated within vegan food constraints, as well. One of the most popular ways of serving traditional macaroons is to dip the finished cookies in chocolate, for instance. There are many vegan chocolates available, many of which are suitable for melting. With a bit of ingenuity and careful planning, it is possible to make egg-free, dairy-free macaroons that rival — or even improve upon — their more traditional counterparts. What Are Vegan Sugar Cookies? What Is Vegan French Toast? What Are Vegan Substitutes for Eggs? What are the Different Types of Sugar Free Cookies? What is a Gluten-Free Vegan Diet? What are the Different Types of Vegan Cheesecake?